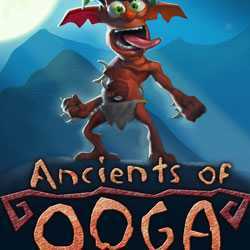 Ancients of Ooga is a Casual and Platformer game for PC published by NinjaBee in 2011. An ancient tribe named Ooga needs you. Your aim is to lead seven zany Oogani tribes for freedom. They have lots of problems in their lives. But you can be a hero by solving these problems. 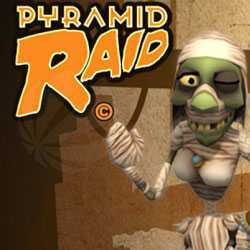 Pyramid Raid is an Action, Casual and Platformer game for PC published Travian Games GmbH in 2015. Play as a mummification in Egypt! Actually, This character was a successful businessman in this country. But he turned into a mummification because of his last journey.